A femoral stress fracture is a condition that is medically described as a partial crack in the femur or thighbone caused by repetitive stress or force. General calcium, calcium deficiency, femoral stress fracture, Injury, thigh bone fracture, thighbone fracture, thighbone stress fracture, vitamin D. permalink. 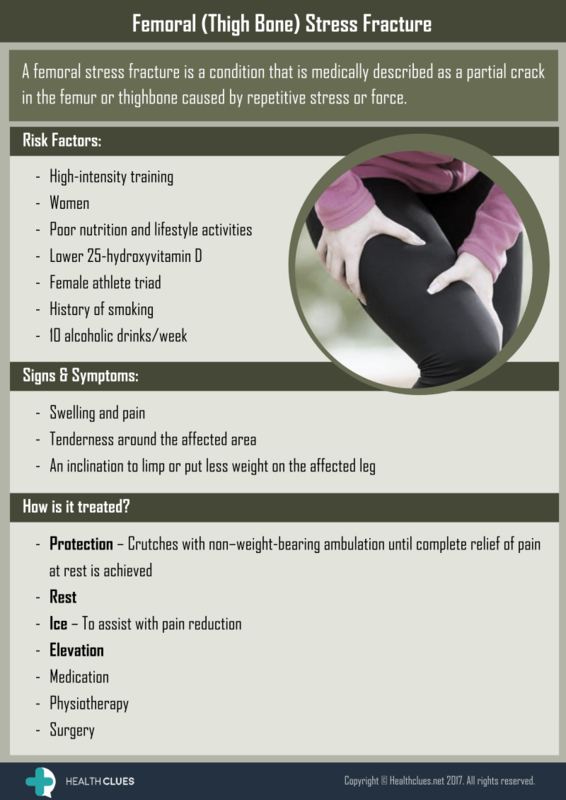 Arthritis Pain – How To Manage?